The watchdog group, Concerned Taxpayers of Duval County, says the legislation would illegally hamstring new Mayor Lenny Curry and incoming City Council members for seven years, or longer than their terms. John Winkler represents the Concerned Taxpayers. 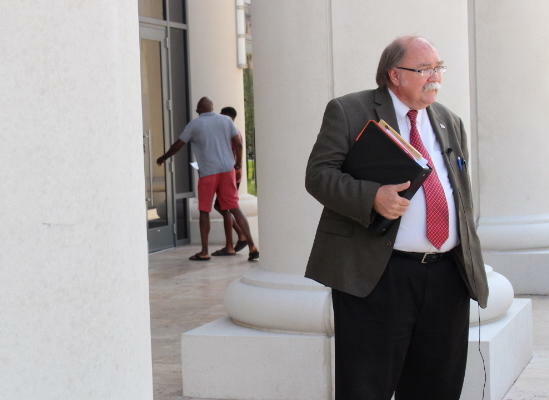 He told Duval Circuit Judge Thomas Beverly a seven-year deal would be illegal because the law says it can only last for three. 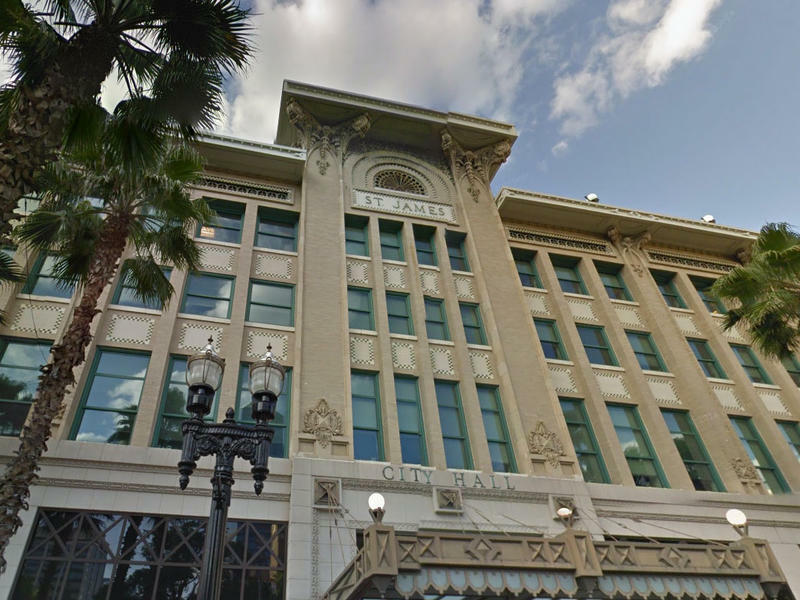 “Duval County can’t go off on its own and simply because we’ve been doing it wrong for the last 24 years, say that there’s some kind of a stopple that says we can keep doing it wrong for seven more,” Winkler said. But attorneys for the city and pension board say the watchdog group is attempting to stop government, and members of City Council should be allowed to do their job. Winkler disagrees. Winkler says if City Council votes to pass, he will ask that the Council be held in contempt. A Jacksonville-based government-watchdog group is challenging the city’s latest pension-reform plan in court. A judge voided a 30-year pension fund agreement between the city and its police and firefighters in April. 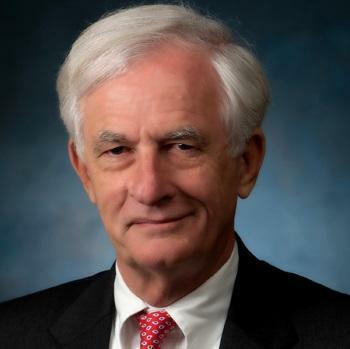 Now, the Concerned Taxpayers of Duval County wants the court to essentially throw out a new Police and Fire Pension Fund proposal submitted by City Councilman Bill Gulliford. Concerned Taxpayers President John Winkler argues only the mayor and the police and firefighter unions can legally negotiate a new pension deal. 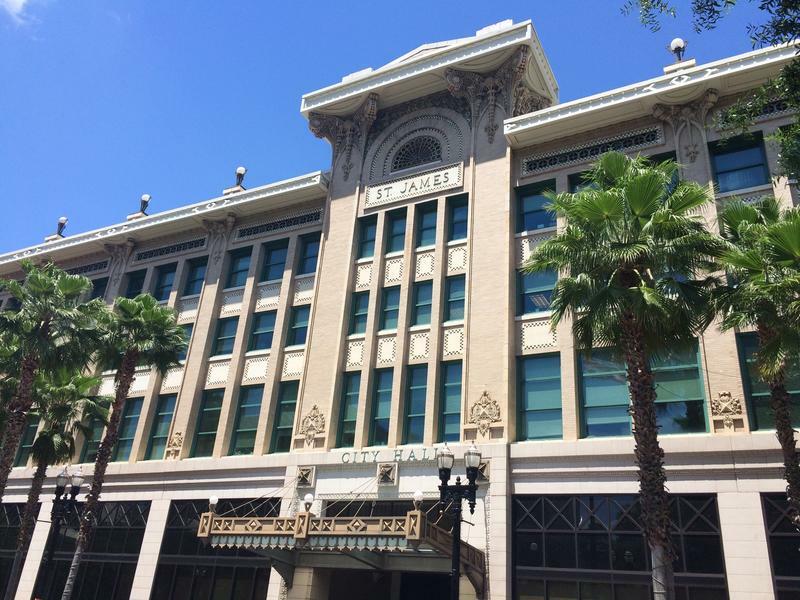 A new plan is on the table to solve the City of Jacksonville’s $1.6 billion pension woes. Jacksonville City Councilman Bill Gulliford announced his proposal for Police and Fire Pension Reform at City Hall Thursday. 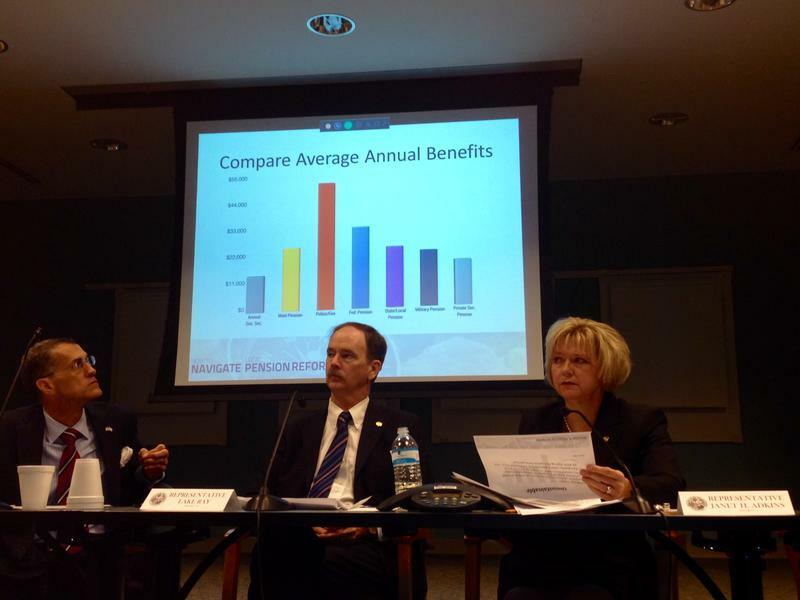 The plan calls for many of the same pension benefits as one the City Council rejected last month. But in Gulliford's version, the city would agree not to make further changes to employees' pensions for seven years. Gulliford previously opposed this measure but said times are desperate. The Senate unanimously approved legislation Wednesday revamping how local pensions for police officers and firefighters are funded, bringing closer to resolution a long-running debate over the retirement plans. The bill (SB 172), which now heads to the House, cleared the upper chamber 36-0 after less than 10 minutes of debate. It relies on a deal struck between cities and unions last year &mdash one that cities have backed away from after the re-election of Gov. Rick Scott in November. As city leaders wrangle over a new agreement for retired police and firefighters, a judge has ruled the existing 30-year plan was negotiated in violation of Florida's Sunshine Law. Judge Thomas Beverly signed the order Tuesday voiding the current 30-year agreement approved by City Council in 2001.